This uniquely-styled building is located in the Hill District area of the City of Pittsburgh. The 108,000 s.f. 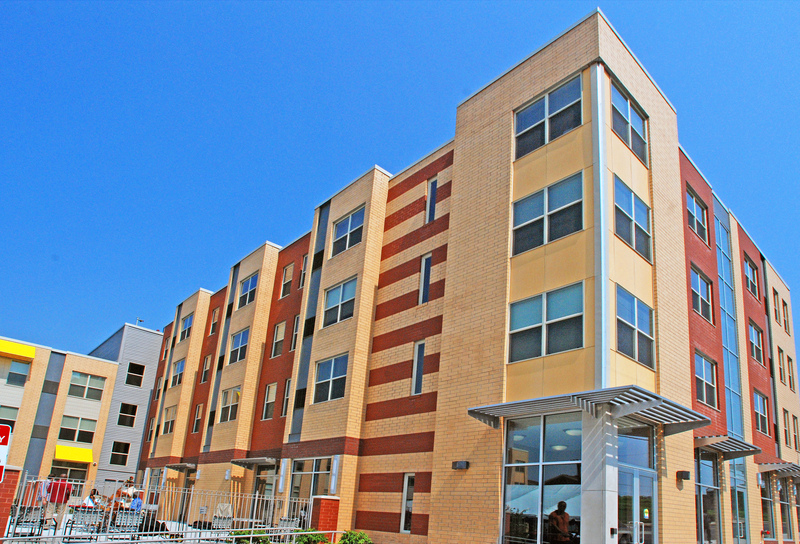 Legacy Apartments consists of 108 residential independent living units of affordable housing for seniors with commercial storefront space. The project was funded utilizing Low Income Housing Tax Credits, PennHomes, and Allegheny County Housing Department financing. The work included significant earth moving, site work, and construction of the wood and metal framed struction with a priority on energy efficiency. The amenities include a billiards room, fitness area, laundry facilities, doctor's office, beauty shop, and a large outdoor patio area. 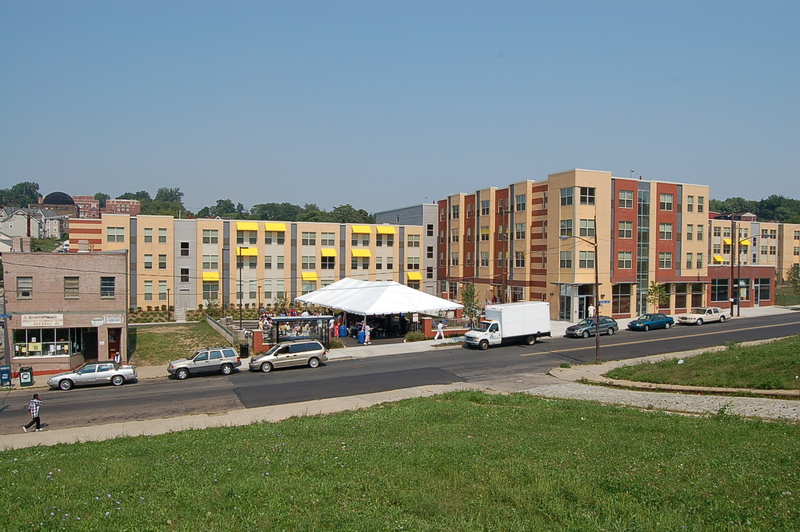 Local labor was utilized to provide opportunity for the residents of the Hill District. 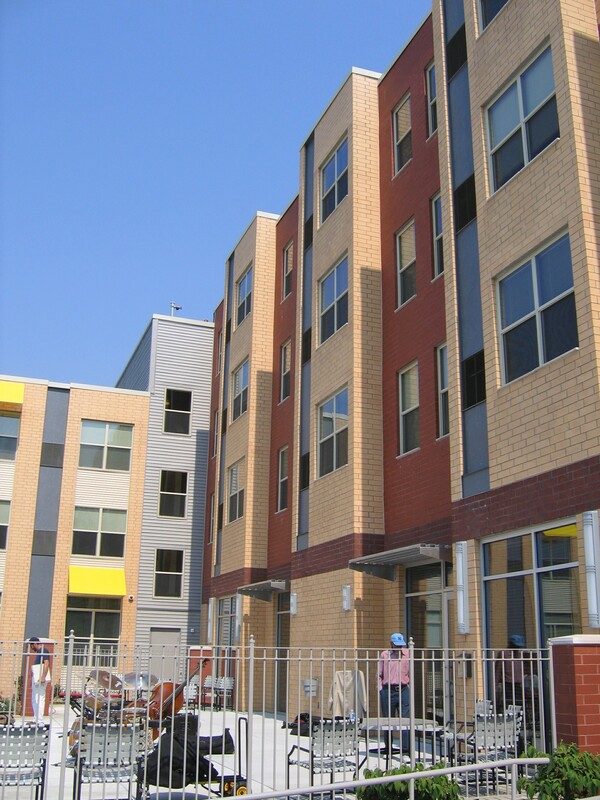 Sota Construction was recognized by the Housing Authority of the City of Pittsburgh as the 2007 Contractor of the Year for these efforts. As is often the case, our approach is not just about building structures; it is about building relationships.